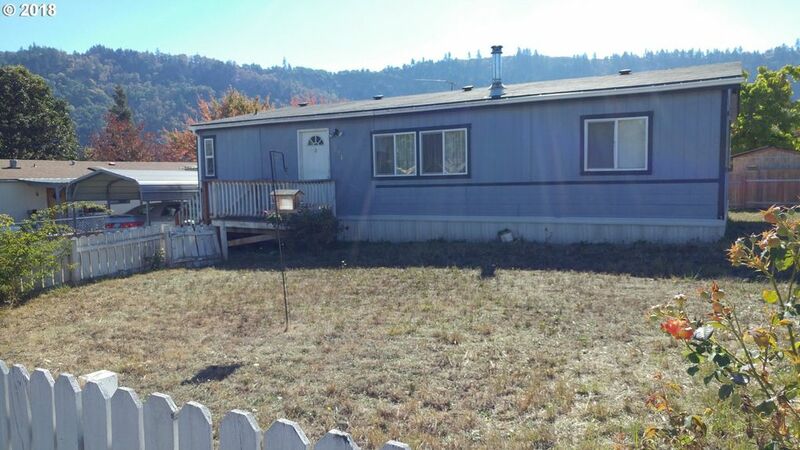 1988 Manufactured home on .16 acre lot. Has wood stove, vaulted ceilings, deck front and back, large fenced back yard, outbuilding, carport. Directions: Thompson, Left on Garden Way, Right on Meadowood.